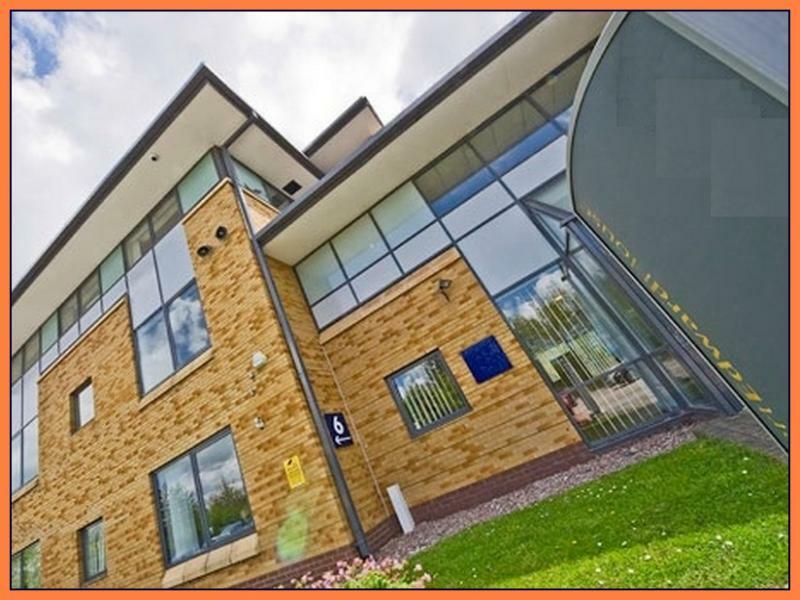 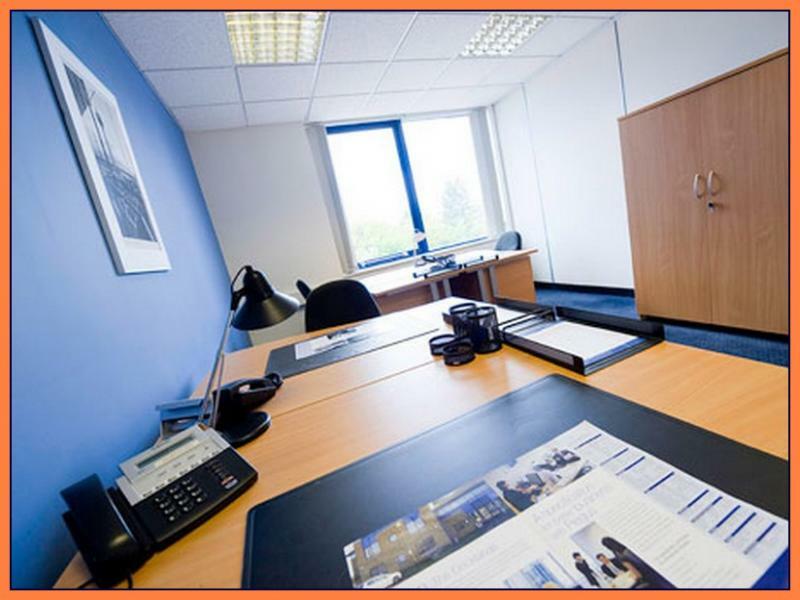 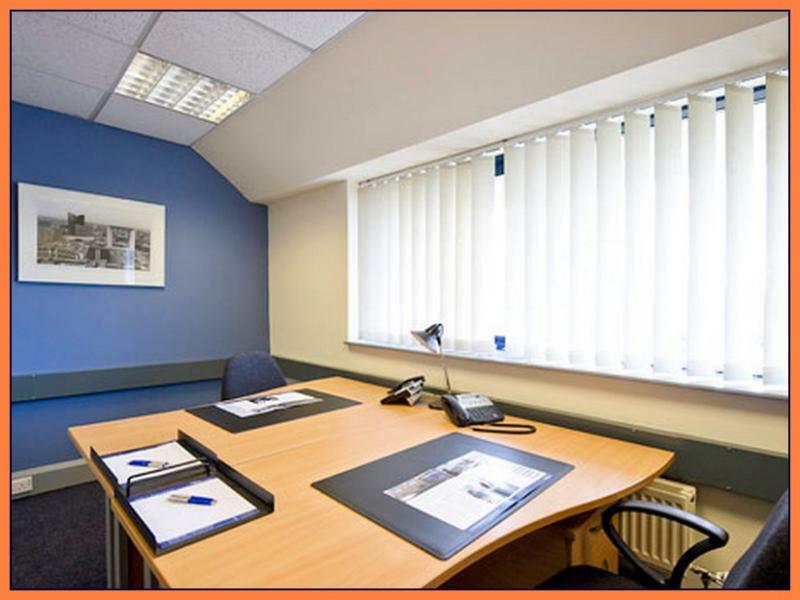 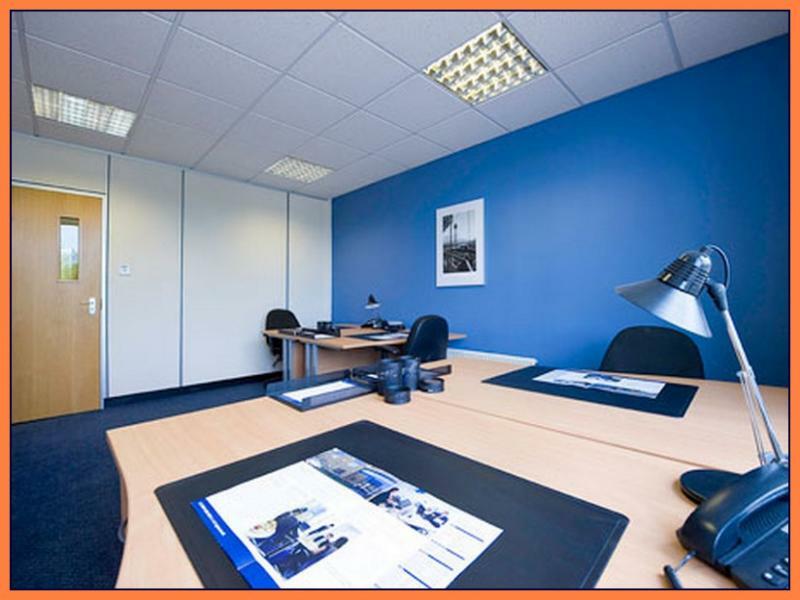 The business centre provides fully serviced office accommodation on flexible terms complete with air conditioning, reception staff, a support team, fully fitted kitchens and on-site parking. 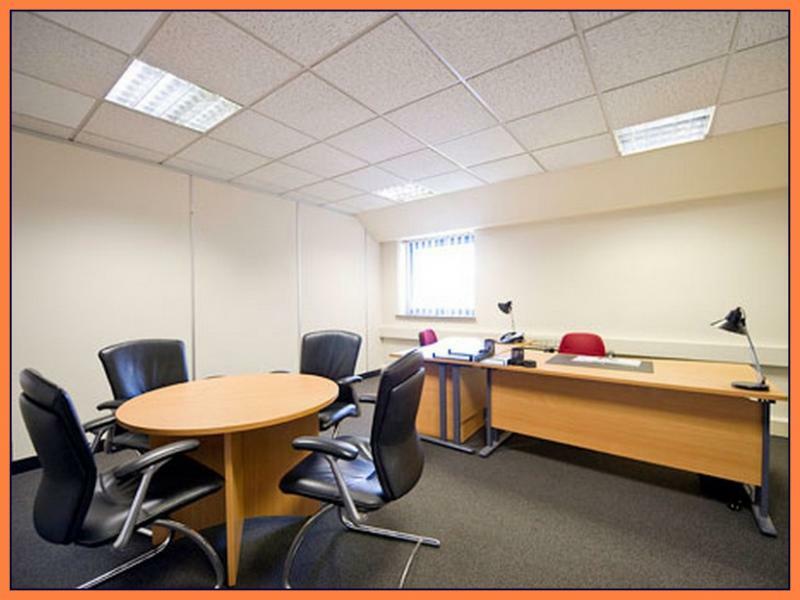 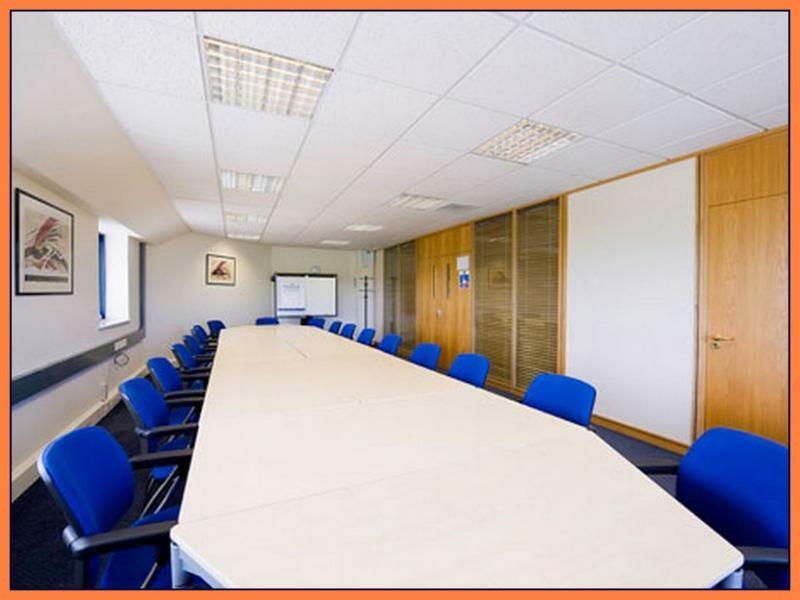 The offices are set on three floors and provide an ideal location for a serviced office in the up and coming city of Preston. 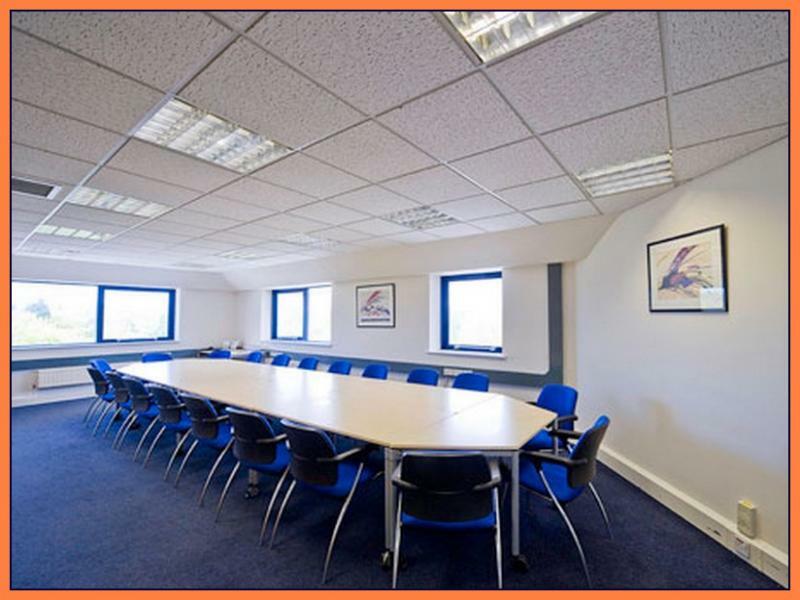 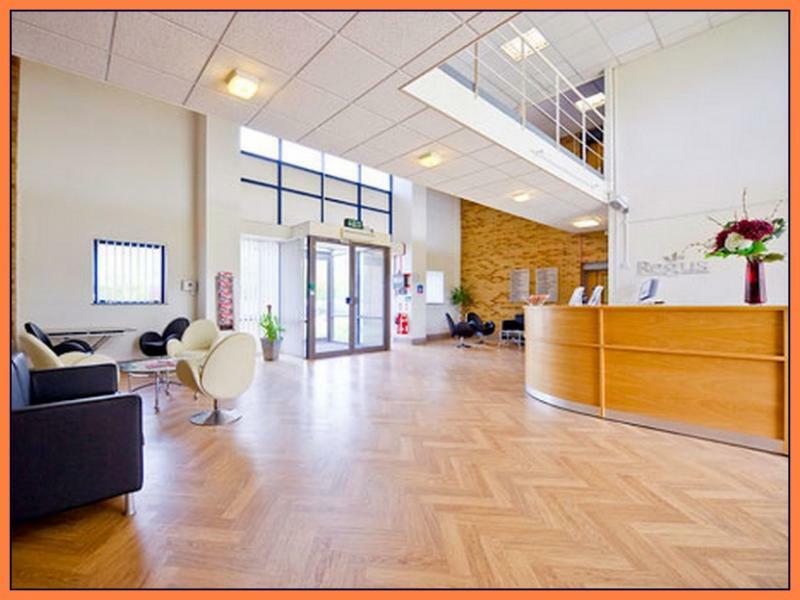 Clients can enjoy the use of the modern spacious reception area and 4 meeting/training rooms available that can cater from 2 to 35 delegates comfortably. 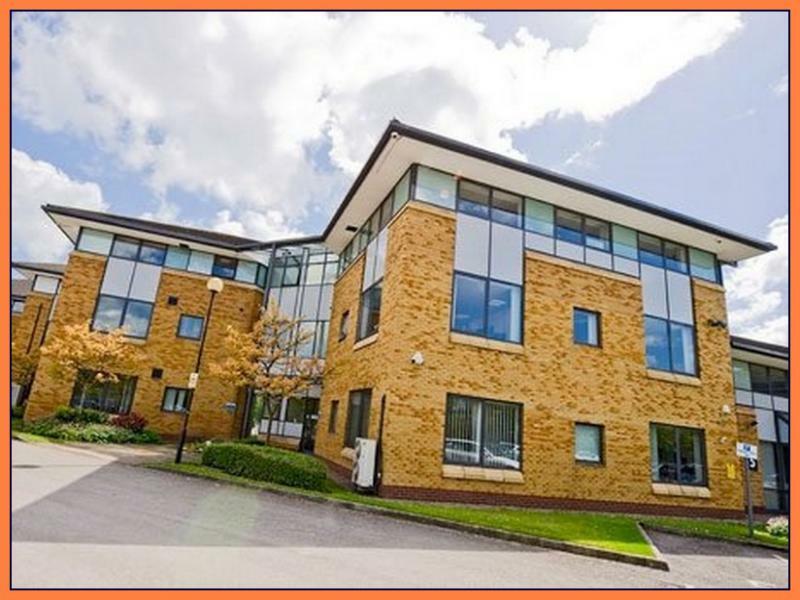 Albert Edward House is located on a business village development strategically placed at the very heart of Lancashire?s business and transport networks. 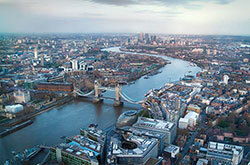 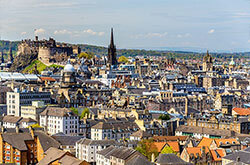 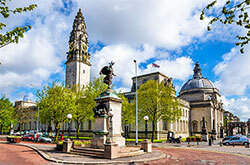 The surrounding area is a popular place for business, leisure, entertainment and shopping and close to Preston Docklands, Europe's largest single dock basin. 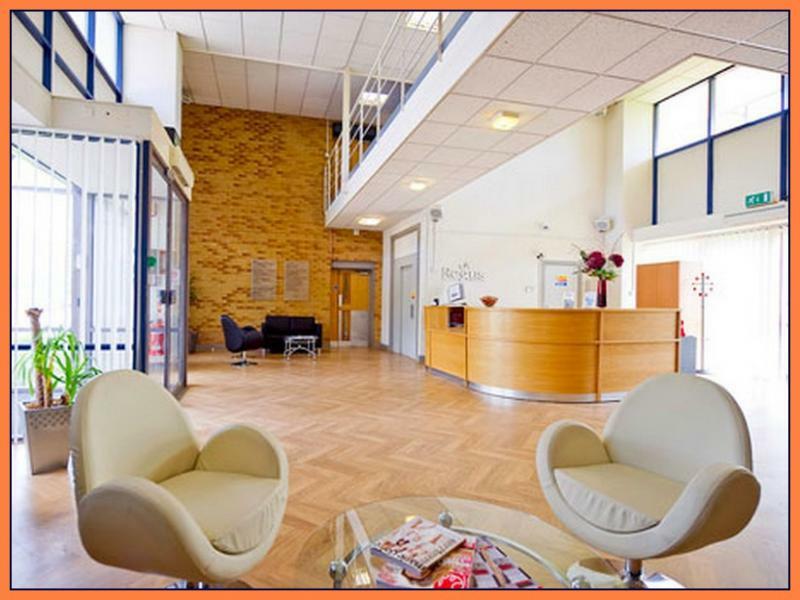 The building is easily accessible from Preston town centre and the Fylde, less than a mile from the M6 and less than an hour from both Liverpool John Lennon and Manchester International Airports.